Cheers for Charity is back! 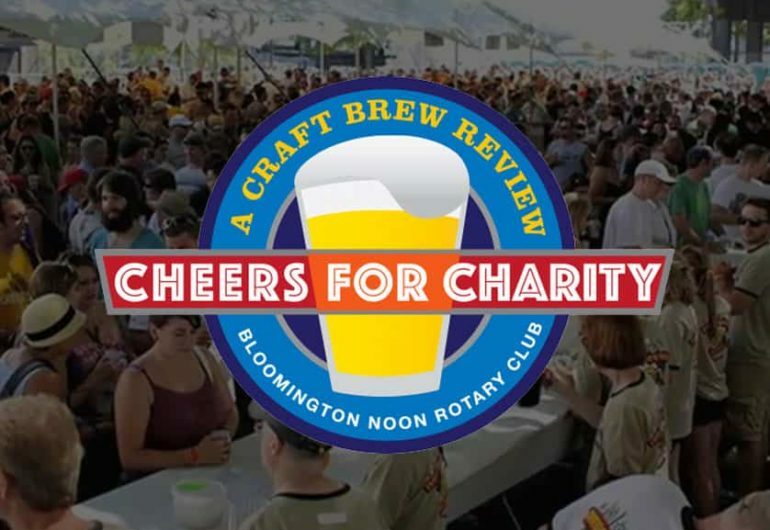 Saturday June 30th, the Bloomington Noon Rotary is joined by The Pinky Swear Foundation, and Chive Minnesota for an outdoor beer tasting event at the Mall of America. This year, we are excited to feature two great local bands – Good for Gary and Bigly. 100% of the profits for Cheers for Charity support local charities, including Pinky Swear. No paid staff, Rotarians volunteer their time and talent. Your favorite breweries supply the beer. We’ll be featuring fun games with great prizes – like VIP passes for SMAAASH, MOA’s new adult video arcade and entertainment venue.